Set in tropical gardens, the spa specialises in rejuvenating treatments tailored to each individual. 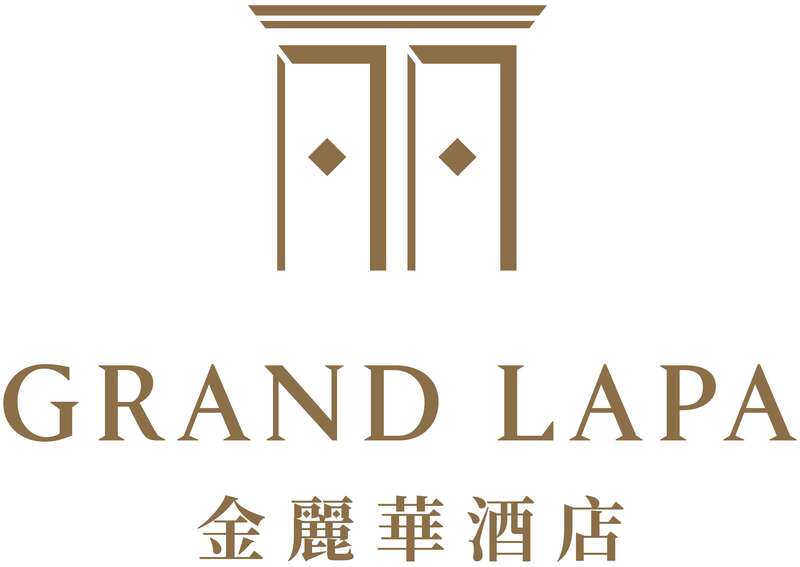 Created as a holistic sanctuary for the mind, body and soul, the Spa at Grand Lapa, Macau treats every guest as an individual. Our therapists are experts in their fields and will take time to prepare a completely personalised approach to your treatment. Enjoying an idyllic setting in the hotel's gardens, the spa’s calm atmosphere and attentive staff will leave you feeling relaxed in every way. Within our male and female changing areas we have a range of heat and water facilities at our Macau spa. Guests are invited to arrive at least 30 minutes prior to their appointment time to soothe limbs in the warmth of our sauna and steam rooms and soak in our vitality pool. Post-treatment, we encourage guests to relax in the lounge or by our pool.